This section summarizes the appearances of this blog in public media. For us (me and the pigeons) it is always a matter of pride to be cited by the press. So here goes! 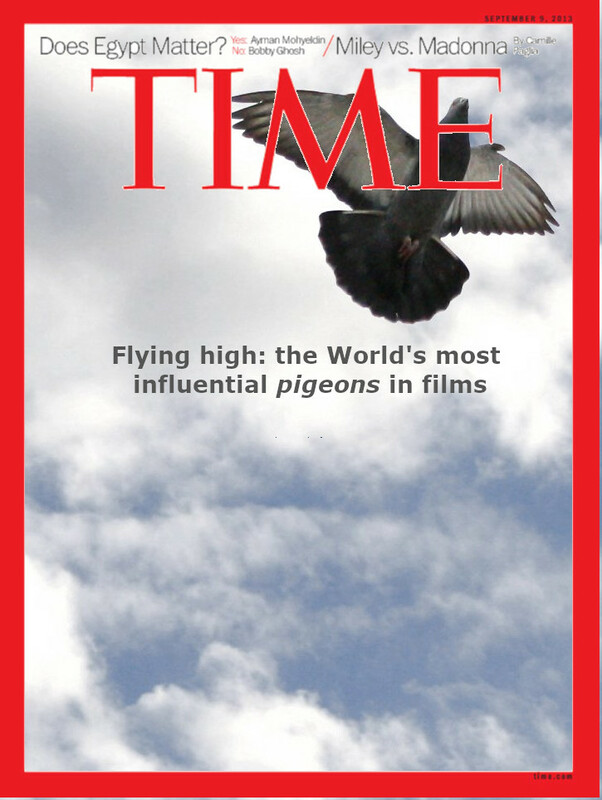 Time magazine cite us in the article entitled "Someone Created a Database That Tracks Pigeon Activity In Movies". From my point of view, the use of 'someone' sounds a bit dismissive. The good thing is that the article is quite positive and nice. For instance, they mention "[...] You may have missed these avian moments, but the eagle-eyed creators of the Pigeon Movie Database did not. They have documented and catalogued many, many instances of pigeons’ moments of cinematic glory. 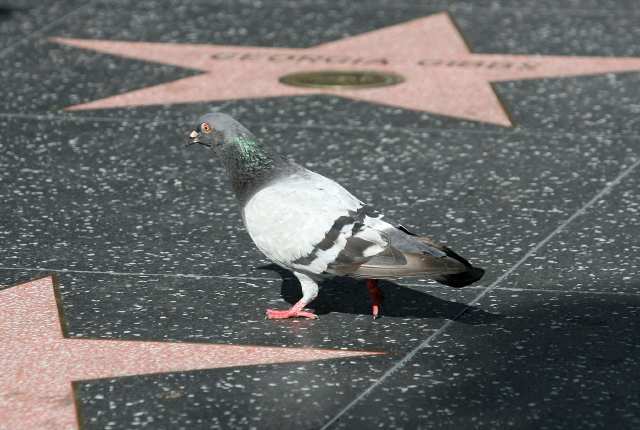 [...]"
The Independent also mentions this blog, in the article titled "The Pigeon Movie Database intrepidly charts the activity of pigeons in cinema". This title sounds somewhat more enthusiastic than the previous one. They also go straight to the main essence of this project: "A blog that gives in-depth analyses of pigeons in popular films.". Over here, we will try to keep growing the database with more and more pigeon appearances.... in the hope that one day the pigeons will get the recognition they deserve in films.